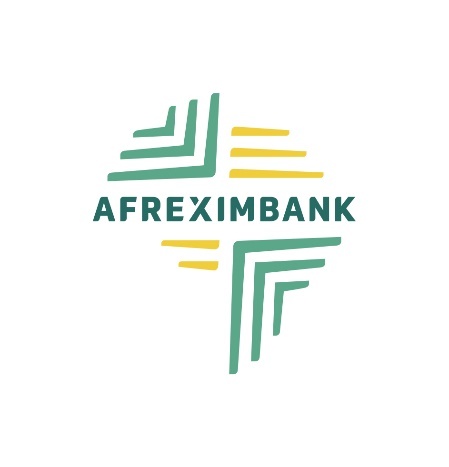 Abuja, 13 July 2018: – The African Export-Import Bank (Afreximbank) yesterday in Abuja launched “Mansa” – a pan-African customer due diligence platform that will facilitate African trade by providing the single trusted source of primary data required to conduct due diligence checks on counterparties in Africa. “Our new Mansa platform is a natural extension of Afreximbank’s mission to expand, develop and diversify African trade. Mansa will enhance intra-African trade by enabling the efficient on-boarding of customers whilst reducing both operational workloads and the costs of compliance. Sometimes a new service comes along which represents a win-win for its users and Mansa is a perfect example of this. The ultimate aim of the platform is to increase trade in, and with, Africa by de-risking compliance and strengthening relationships between international banks and global trading entities with their African counterparties, by promoting good governance, transparency and accountability.